Online shopping is one of the convenient ways to grab your favorite items worldwide. I usually do shopping online because I only exert a little time but get everything I want. First I do search only which website is reliable and affordable, then check if they do deliver here in the Philippines. Shipping fee from some websites like Amazon is a little bit too much for me. Luckily I was able to discover that Globe Online Beauty Fair is now happening. 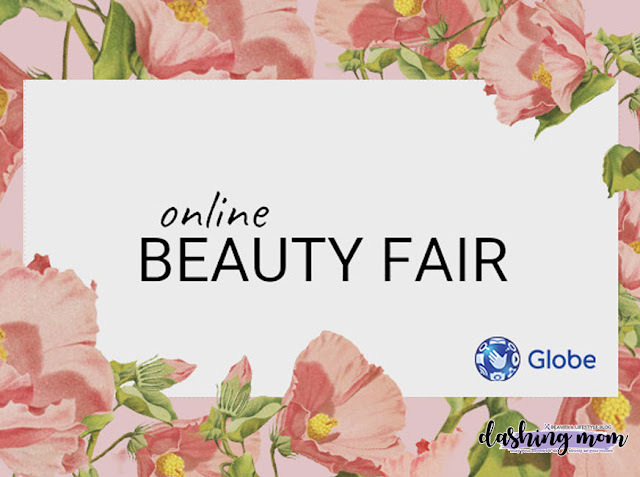 Explore the best of beauty from the comfort of your own home as Globe brings you its first ever Online Beauty Fair. Enjoy exclusive deals and discounts from your favorite beauty brands across four platforms: Amazon, Sephora, Althea, and Lazada. Now you can easily shop the world and ship it home. Globe is offering 10% discount for a minimum spend of P1000 on Lazada, 10% discount and a free Sephora Collectio Mini LipStain on Sephora, and on ALthea Korea another 10% discount with a minimum purchase of 1,500. Just simply use the voucher code GLOBEBEAUTY upon checkout. Want more great news? Globe also partnered with an international shop which is Amazon! 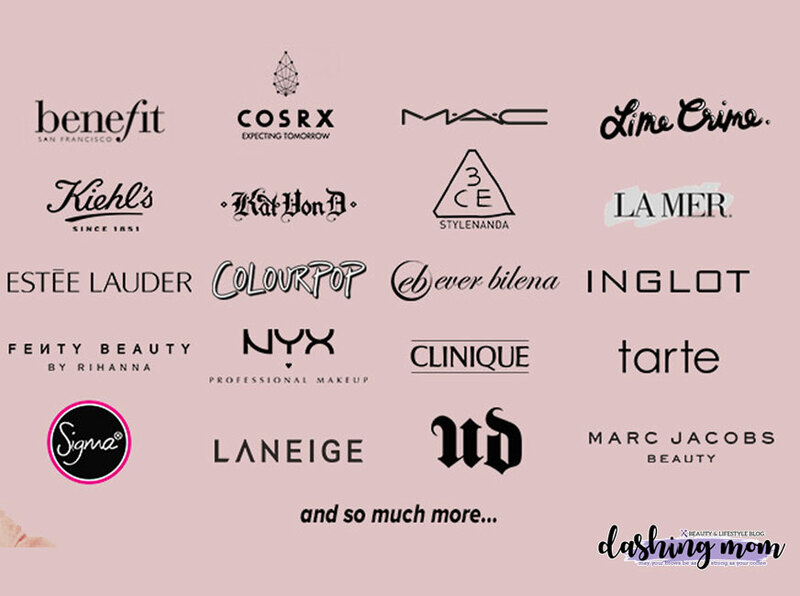 Get discounts from shipping partners Johnny Air Plus, My Shipping Box, and Jinio—no need to worry about customs and taxes—and get your beauty haul delivered straight to your doorstep. “Globe recognizes that today’s fast-paced lifestyle often makes it difficult for women to take time out and care for themselves,” says Jil Go, Vice President of Portfolio and Partner Management, Content Business Group of Globe. “They lack time to go out and buy makeup and personal care products, or worse, their favorite beauty brands aren’t available locally. The Globe Online Beauty Fair is all about elevating the online shopping experience for today’s beauty-savvy but incredibly busy woman." Now we can all enjoy our shopping with International / local online stores with Globe. You can also visit their site at go.globe.com.ph to view the list of offers, go to the partner site or app, and enter the voucher code to redeem promo. It’s that simple! Better hurry because these exclusive offers are only until September 30, 2018.